Each weekend in Quest, children have the opportunity to give their own offering to God. 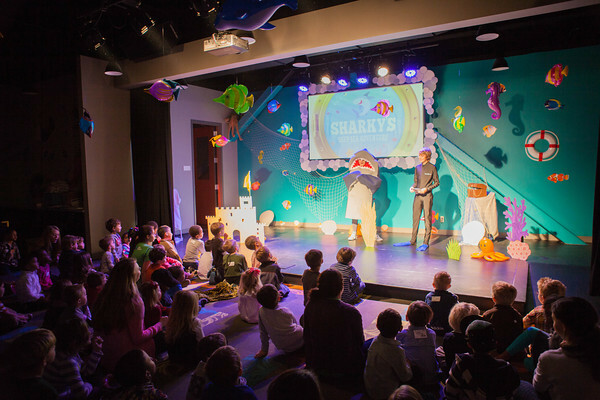 It’s one of our favorite things to do in eKidz! We celebrate giving our offering by doing a victory dance and praising God! We are working to build a foundation in our kids that God gets our first and our best. Not only that, it’s fun to give to God! This upcoming weekend at Animal Adventureland we are learning “I Will Give To God!” from the Bible story of the poor widow’s gift in Mark 12:41-44. It doesn’t matter the size of the gift, but giving what we have to God, giving our best, is what’s important. Parents, here’s how you can get involved this weekend! We are encouraging EVERY Quest child to bring an offering this weekend to Quest. At Elevation, we lead the way in generosity. Give your child a few coins or a few bills to bring with them to Quest so they can practice being generous and giving to God. Help us build this spiritual foundation in your children by teaching them that giving to God is one of the most important ways to show Him love and thank Him for all he does for us.